Currently viewing the tag: "Steve Roach"
'“Why did you start making music?” I asked, while pretending to sip the amazingly cheap red wine in my half-broken glass, scouting for what was left of my dignity while lying on the cold floor. I don’t think he ever gave me an answer, but there are times when Daniel O’Sullivan does not even bother formulating a reply. He breathed out another puff, I turned my head and gave an intoxicated nod to the ceiling while looking nowhere ahead of me. 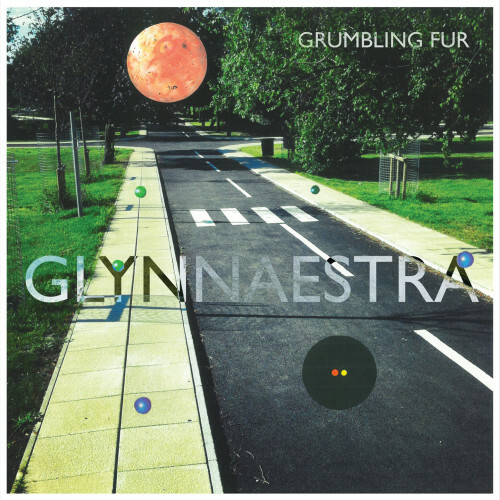 Grumbling Fur’s music is exactly like that whiff. It is not an answer because nobody has ever posed the right question." If we ever needed someone to decipher that whiff of smoke, you know we'd call Alex to do so. He speaks smoke and obscurity, after all. 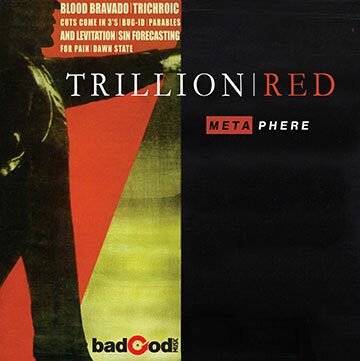 Trillion Red is one man's idea of what strange, progressive metal should sound like. To discuss the relevance of that idea, our ever angsty, in-house tortured philospher Alex is here to coat your cranium with his deep, introspective musings and sometimes he even discusses the album.